There’s nothing like a big fat Breakfast. It isn’t just the first meal but also the most important meal of the day. Taken after 8-9 long hours of break it supplies energy to the brain. And if you have noticed Indians also take this very seriously with having a big fat breakfast every day. But in today’s hectic life being able to make complicated dishes or to make a big breakfast is not quite possible to make. 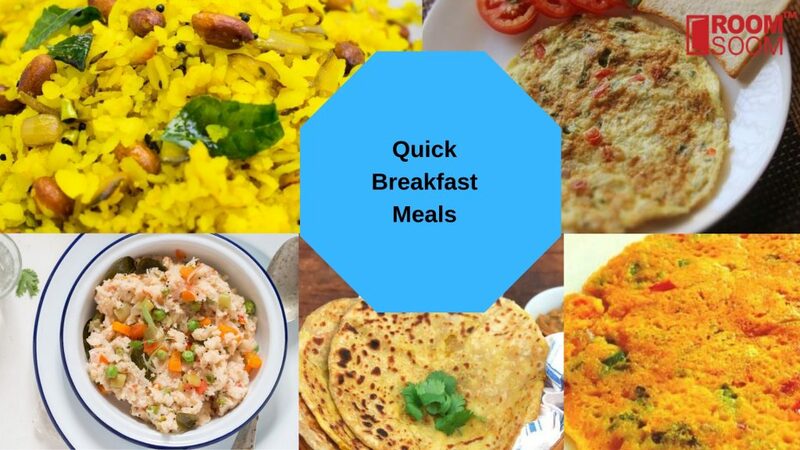 Which is why we have prepared a list of breakfasts which are easy to make and are quite nutritious. Originally a Maharashtrian recipe, Kanda Poha is a popular breakfast all over India. Poha is a very healthy and light to stomach breakfast to have. Made with flattened rice and onion one can also add potato, peanuts, coconut to add texture to the dish. 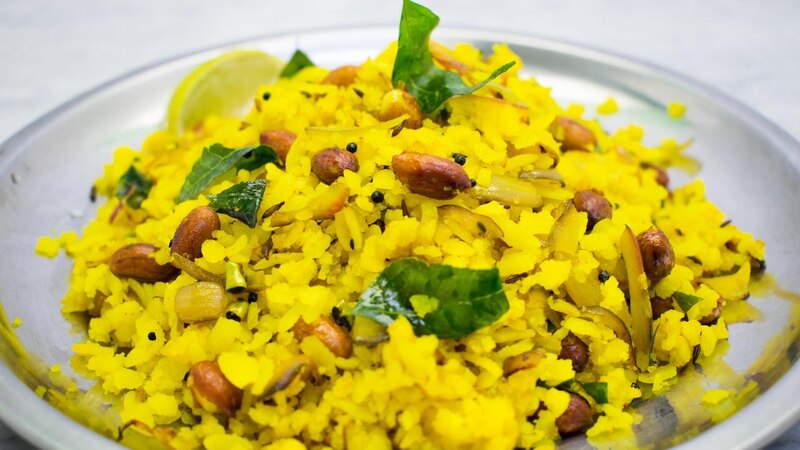 Flavored with lemon and curry leaves Poha is a very easy dish to have when you feel like not cooking. One can also add veggies like carrot, beans, peas to make it more nutritious. Aloo Paratha is arguably the most popular Indian breakfast. 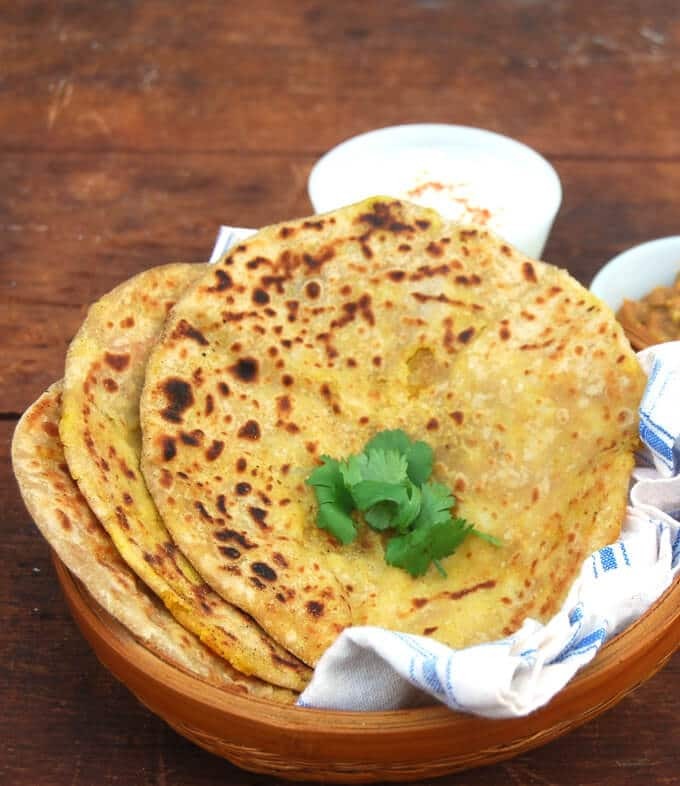 Eaten with curd or mango pickle these Whole wheat flatbreads are stuffed with mashed potato and spices. Topped with butter there are many other varieties of Parathas as well. 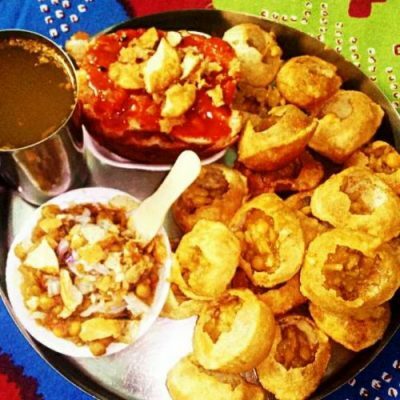 This popular North Indian breakfast is enjoyed all over the world. This dish is also quite nutritious if made with low-fat oil. 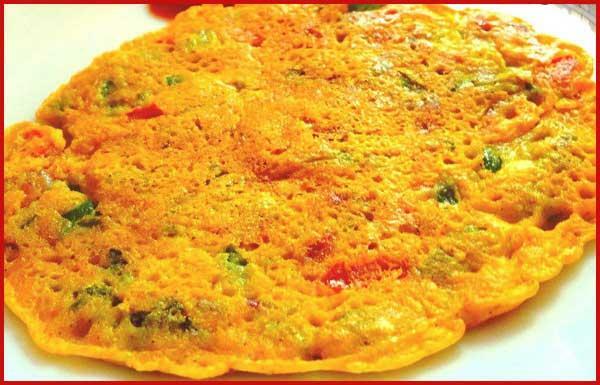 Called as the Indian pancake this dish is made with gram flour. 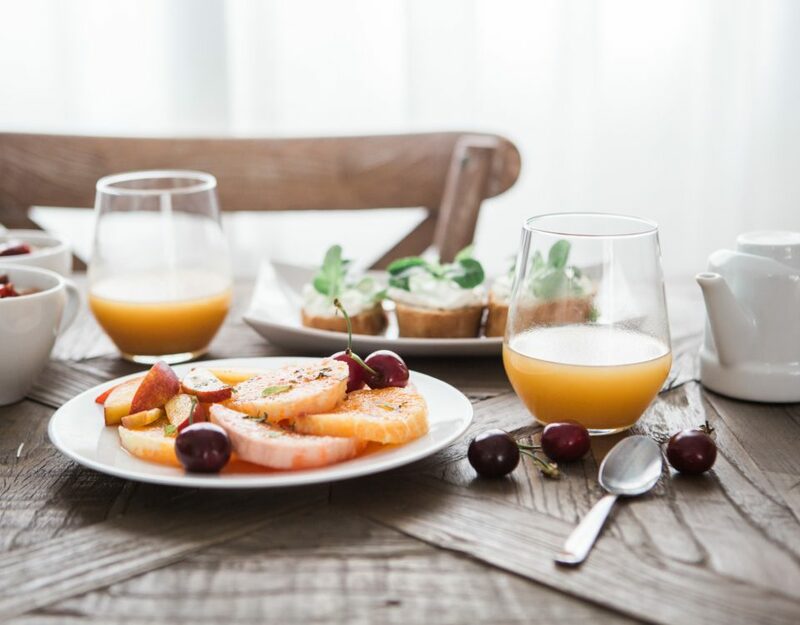 This delicious breakfast is filled with flavors and nutrients. One can also add carrots, tomatoes, and onion to give it a crunchy taste. The dish is packed with protein and fiber and would also help in weight loss. This dish can also be made with moong dal and stuffed with panner is also a delightful option for breakfast. It is a dish made with beaten eggs fried with butter and oil. 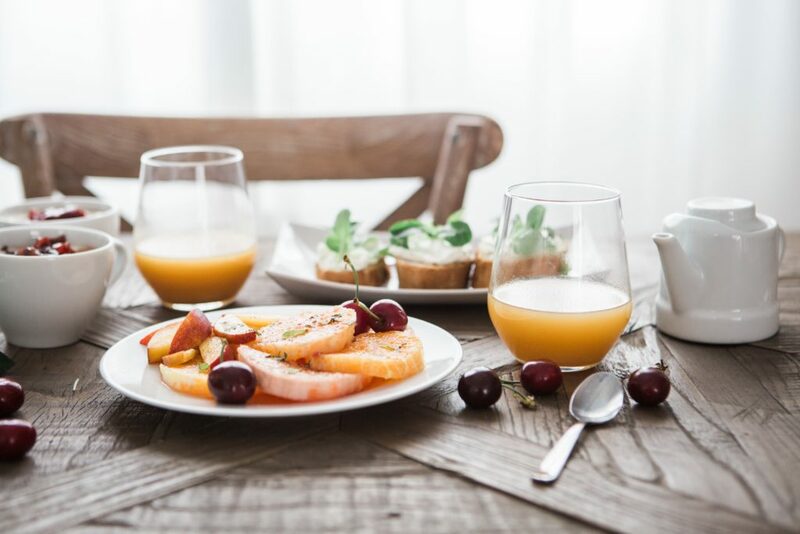 It is the most popular breakfast around the world by having hundreds of varieties available. And if one could not guess it immediately the Indian version has eggs beaten with some spices to add more flavor to it. 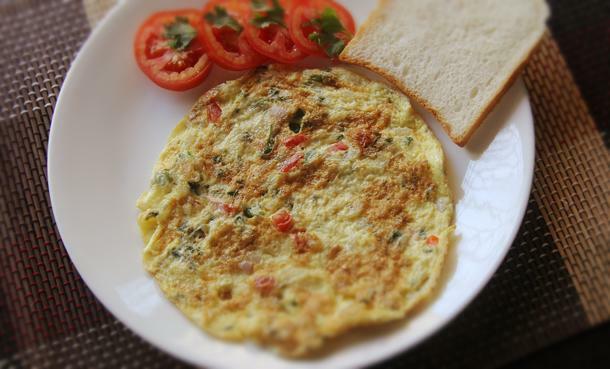 Combination of eggs, tomatoes, and onion will bring water to your mouth and is very easy to make. 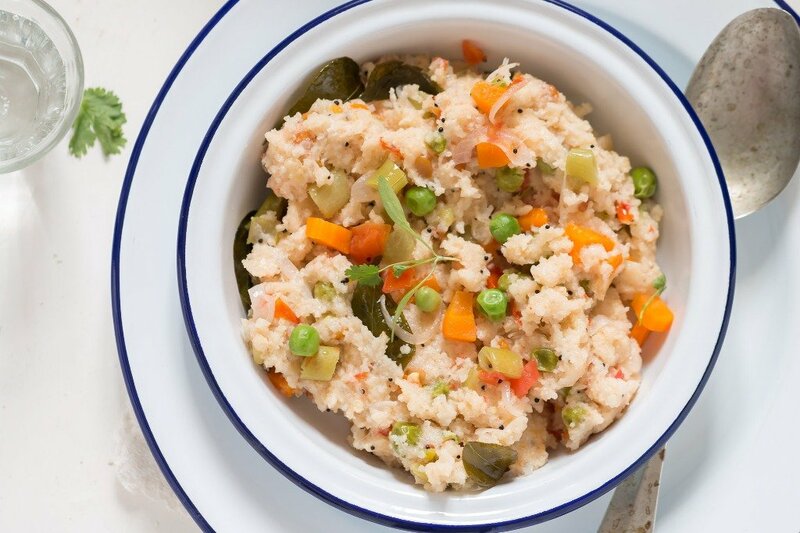 Upma is a traditional south Indian breakfast made with rava. Rava is called sooji in Hindi. Served with coconut chutney and slices of lemon this dish will bring water to your mouth. There are many varieties of upma available such as tomato upma, idli upma, bread upma, oats upma etc.. 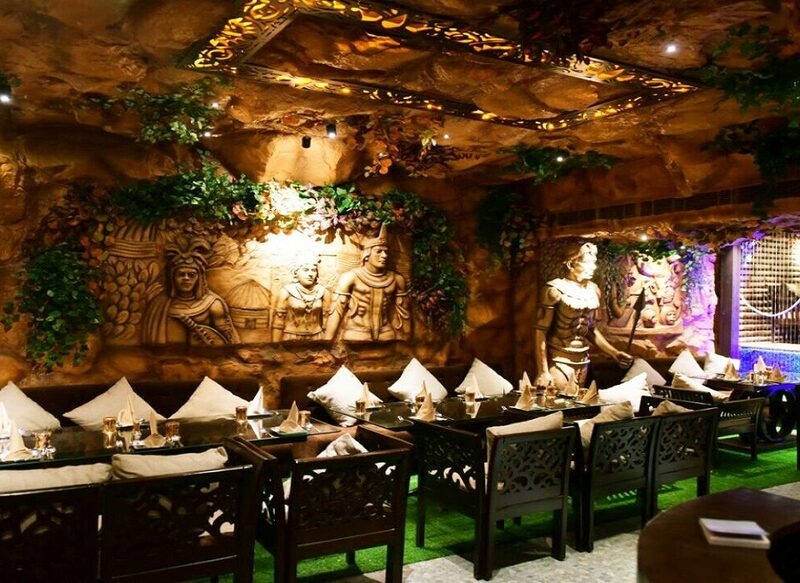 There are various seasoning and spices added in it to have many varieties of it and is prepared in various ways. A typical veg sandwich spiced up with coriander chutney grilled to perfection. 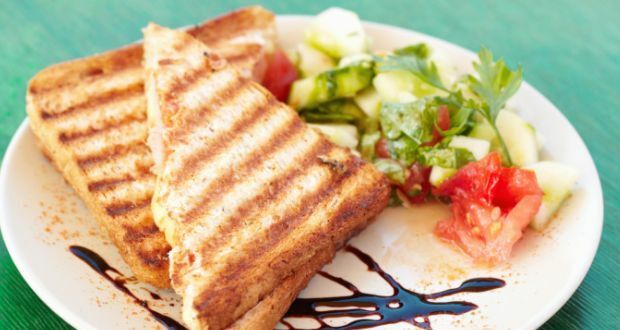 Can also be made with various stuffing Grilled sandwich is slowly becoming a popular breakfast option in India. Cheese sandwich, club sandwich, potato sandwich, paneer sandwich etc. are the different type of sandwiches available. 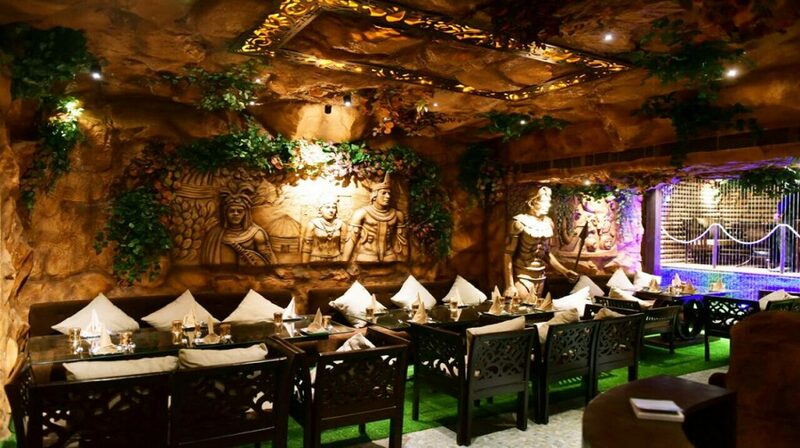 It is a perfect meal to enjoy with a chai or coffee. They can also be carried as lunch as they can last a few hours fresh.